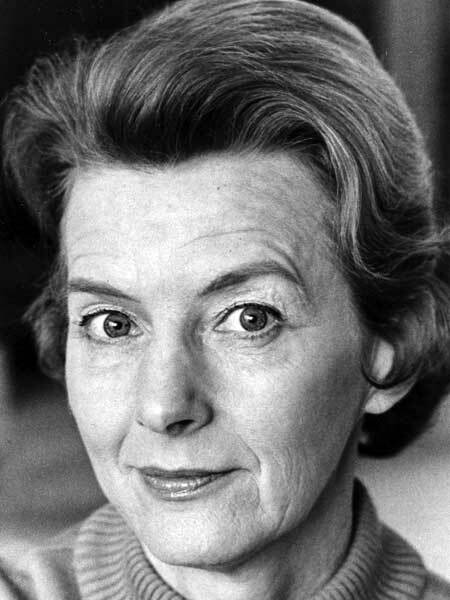 Born at Winnipeg on 1 January 1920, she worked as a receptionist at the Winnipeg Clinic, a censor for the Manitoba Film Board, and a real estate agent. She volunteered on the board of directors of the St. Vital YMCA, Paraplegic Association, and the March of Dimes. She married Charles Ives and had a daughter. In November 1969, she became the first woman to successfully plead her own case before the Supreme Court of Canada, in a land expropriation matter. She died on 7 August 2008. Obituary, Winnipeg Free Press, 23 August 2008, page C16.